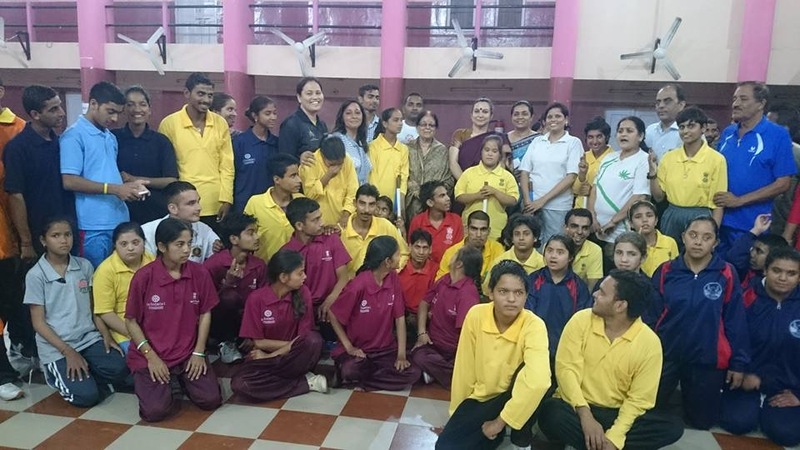 Keeping in view the above said objectives, â€œAasthaâ€ has started a school at Nahan in small rented premises in the house of our founder ms Abha verma . At present it is functioning in the accommodation of 2100 Sq.Fts rented in from Municipal Council of Nahan since 2001.whcih has been functioning under base necessary compliment of trained and devoted staff. With academic education, the society is imparting vocation education also to make children economically independent. The society is also planning to install photo state machines in court complex , Nahan to provide employment to our children .